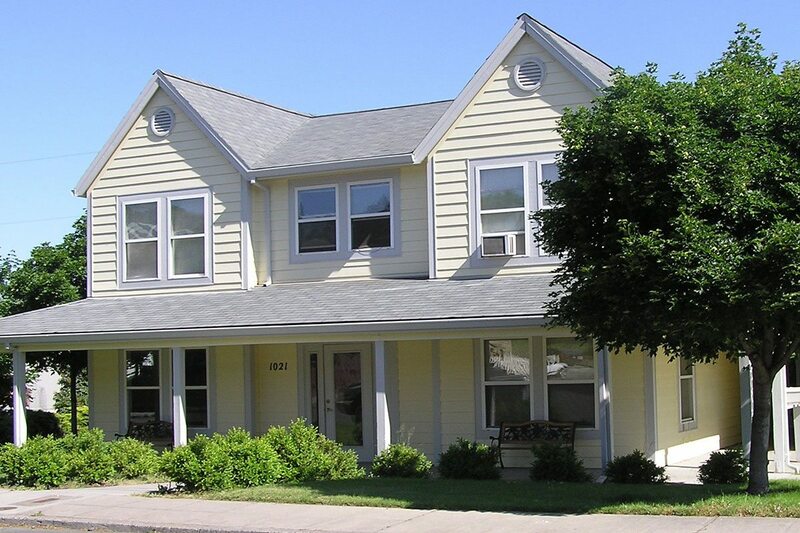 This six unit complex provides long term supportive housing for individuals with special needs for the region. Four one-bedroom units in the main building are joined by a covered walkway to a carriage house that has one studio apartment and another one bedroom apartment. Rose Garden was sensitively designed to harmonize with the older homes in the neighborhood. Community services allow persons with special needs to live with the greatest amount of independence and dignity.